Here we go. 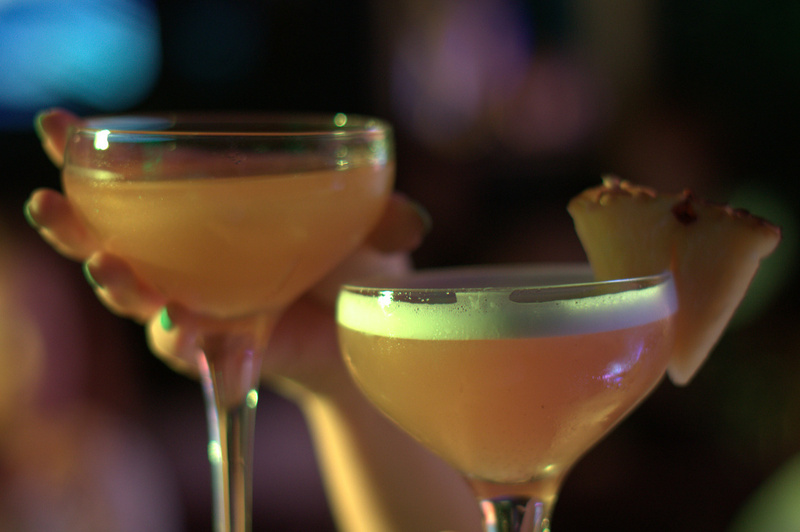 It's London Cocktail Week again. Rather than write it up two months later like last year, I'm going to try and keep this updated during the week (let's see how that goes) so do check back again for more news. Tuesday 7th September - Where to begin? Seven Dials of course, the real home of London Cocktail Week. 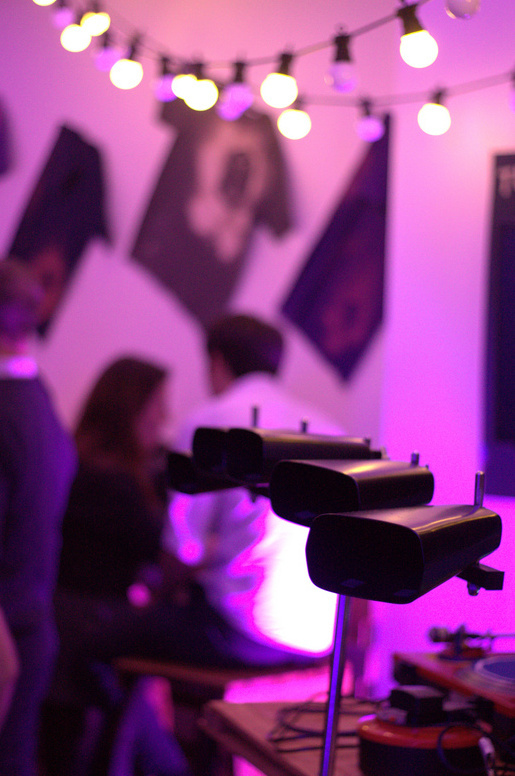 There are now several "hubs" where you can pick up your wristbands (£15 once the week has started to qualify for £4 drinks & special events) - Chelsea, Spitalfields, London Bridge and Covent Garden are your starting points. 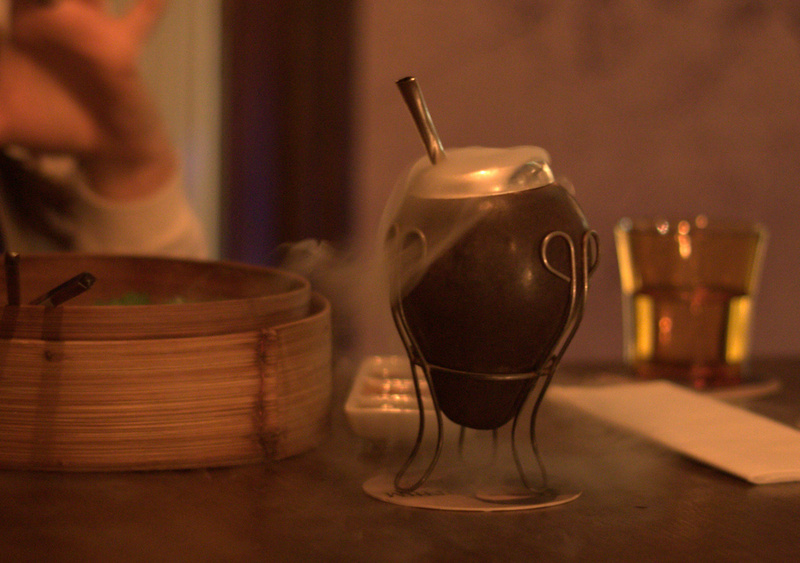 Seven Dials has the most popup bars near it, and we made a beeline for The Cowbell on Monkey's Shoulder. 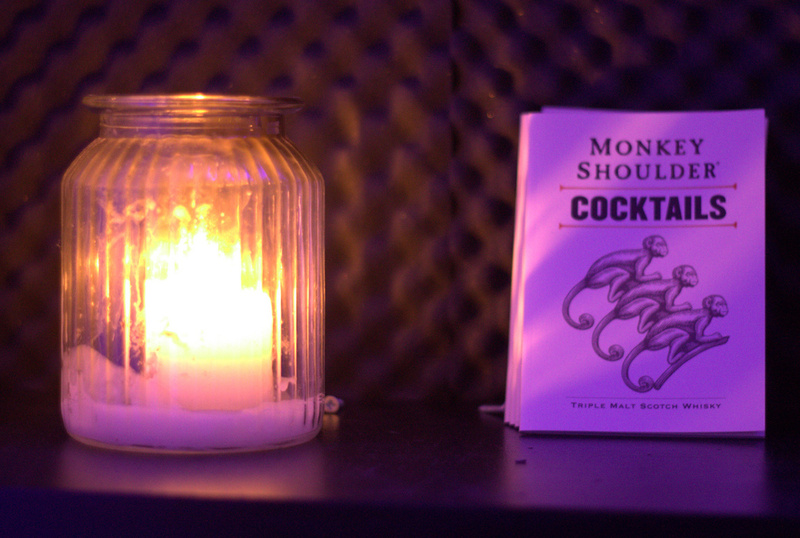 Monkey Shoulder Whisky ran "The Ultimate Bartender Challenge" to find a team capable of running a pop-up bar during London Cocktail Week. The winners (Stuart Bale, Abigail Clephane and Ervin Trykowski) decided to pay homage to their favourite Saturday Night Skit, "More Cowbell", with a Glaswegian party bar complete with cowbells for you to play. The fact that the three of them have cowbell tattoos tells you they mean business. We worked our way through a Lord Wellington (Monkey Shoulder, Raspberry, Elderflower), Mr Berlusconi's Love Child (Monkey Shoulder, Amaro, Creme de Peche) and Curdled Colada - a Mr.Lyan special made with Monkey Shoulder, Coco Lopez and Pineapple that he invented whilst out and about with Monkey Shoulder brand ambassador, Dean Callan. The drinks were on the sweet side but had enough of a boozy kick to keep me interested. 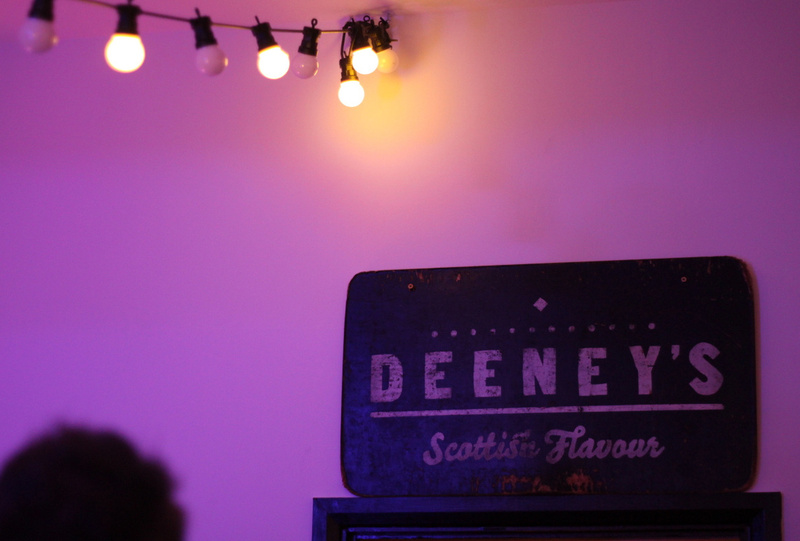 Head over to 9 Shorts Gardens this week to see for yourself. 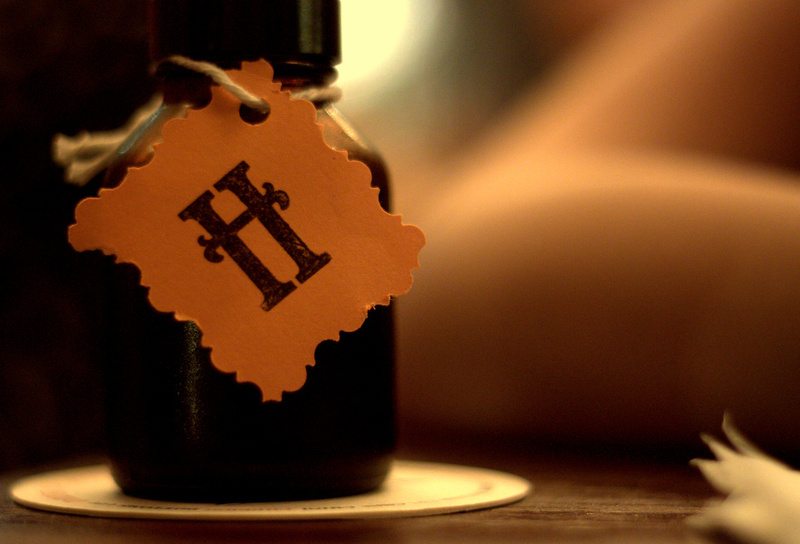 "A fully immersive flavour experience will await guests that locate the secret Zacapa tasting chamber. Guided on a sensory journey, rum lovers will ‘travel’ to Zacapa’s origins in The House Above The Clouds, 2300m above sea level in the Guatemalan rainforest and experience the story of Zacapa through all five senses." 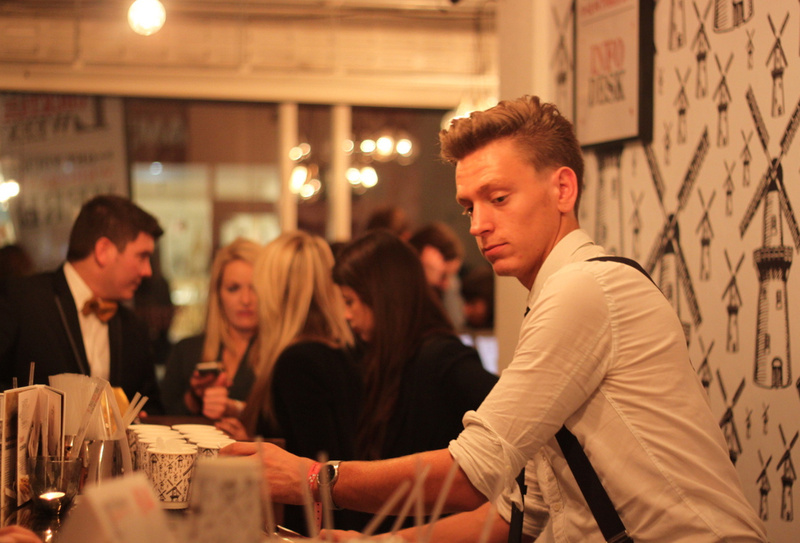 Our third and final pop-up of the evening was The El Dorado Lost City of Gold on Monmouth Street. 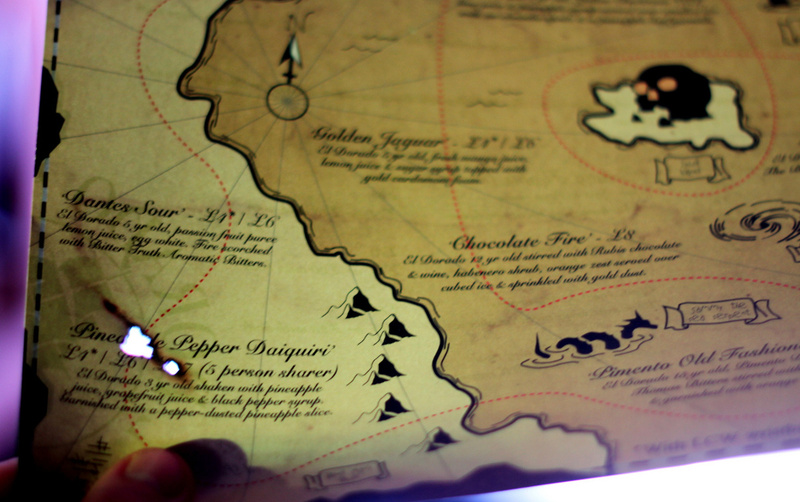 They have gone to town on the décor here - we loved the treasure map menus in particular. I suspect you could also get rather sloshed off the El Dorado rum fumes. Impressively, there are four £4 London Cocktail Week drinks on offer here - I recommend a Pineapple Pepper Daiquiri or a Dante's Sour. 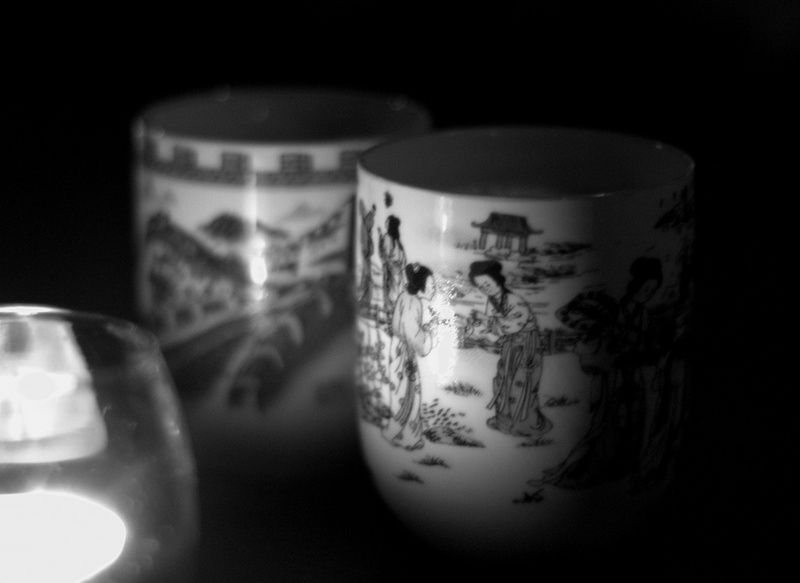 Liquid Gold shimmered away in the glass, but didn't have the taste to match. The wide range of drinks did seem to be slowing service down a little, and a taster of El Dorado 15yr old set us back an unexpected £10 (we just wanted a sip!) but it's a fine vintage! 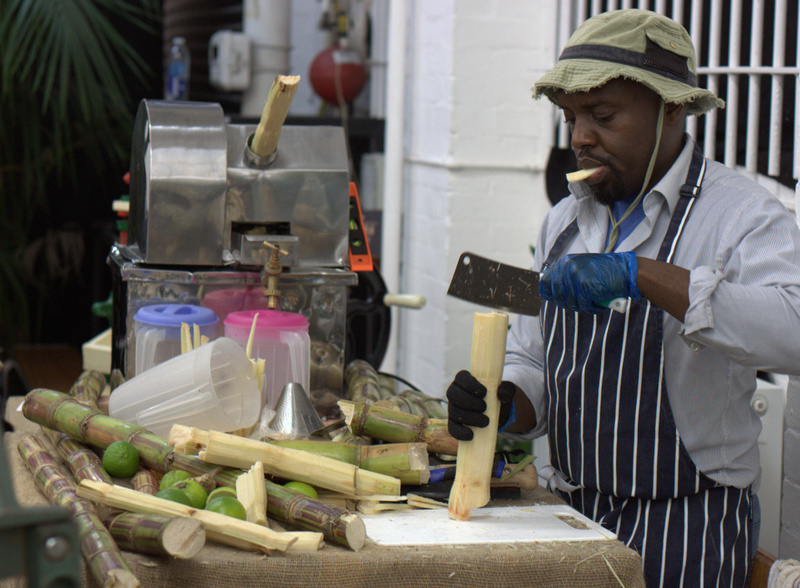 They are also running rum & food pairing events amongst other things - read more here. Definitely worth dropping in. 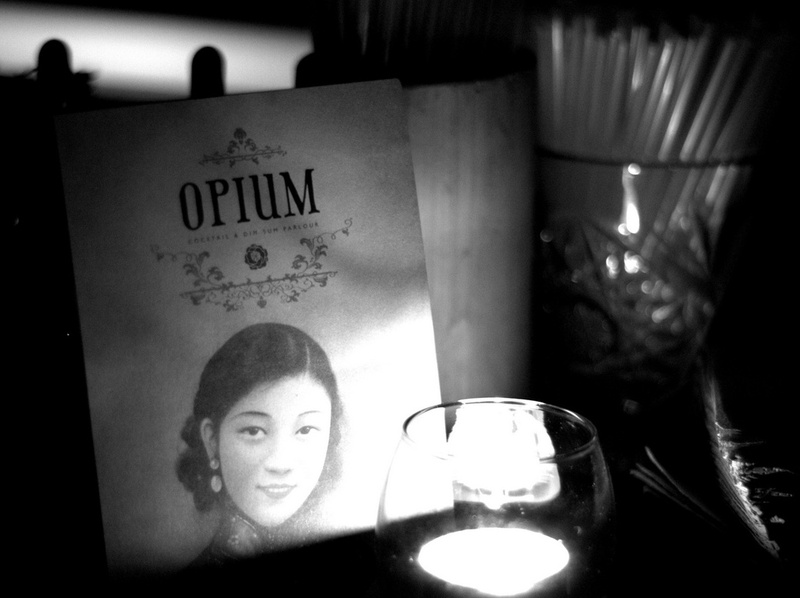 All pop-upped-out, we sauntered over to Opium, the wonderful Dim Sum & Cocktail parlour tucked away in Chinatown. The bouncer is still there to ruin first impressions, but the three story climb past candles and wonderful smells gets you back on side. 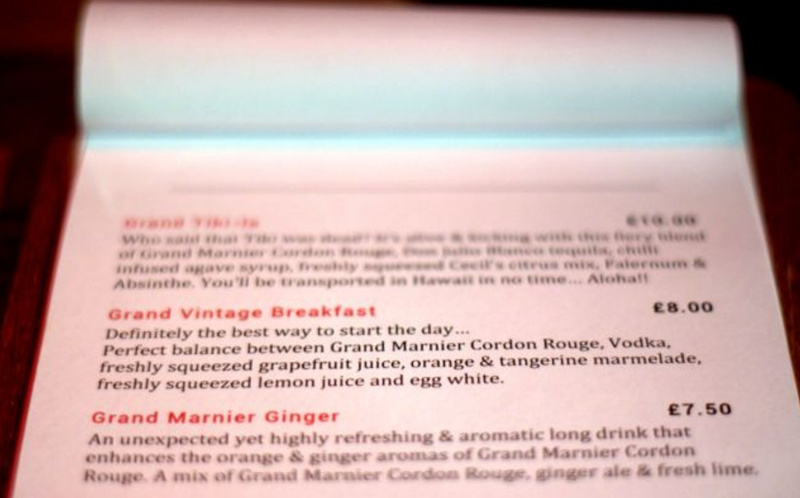 Their £4 cocktail is the fiery Down to the Baijiu: Baijiu, Vodka infused Oolong tea, fresh lemon and pomegranate juice, a secret habanero kick and almond syrup, served in an adorable teacup. 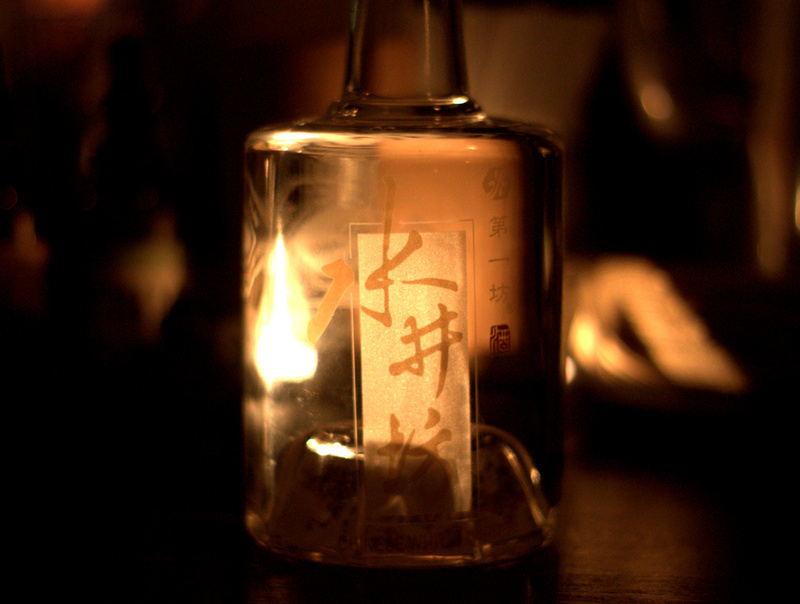 Baijiu is a deadly distilled spirit - our bottle was only 52% but it often goes a few notches higher. 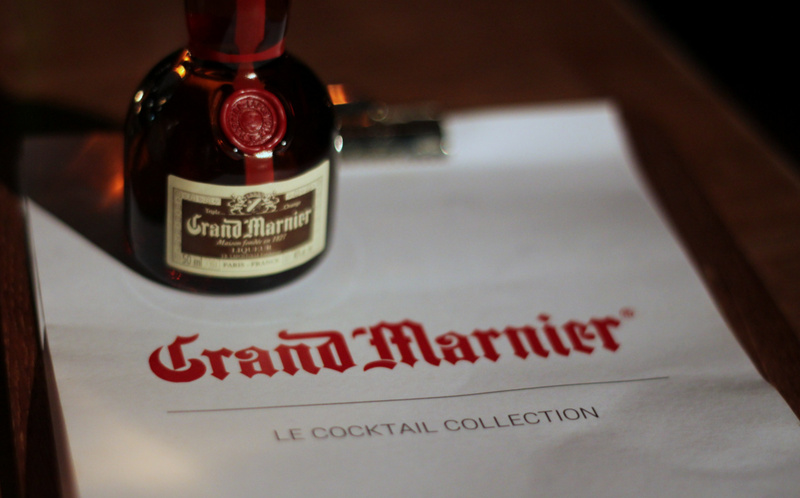 Grab a taste while you are there. And some dim sum if you know what's good for you. 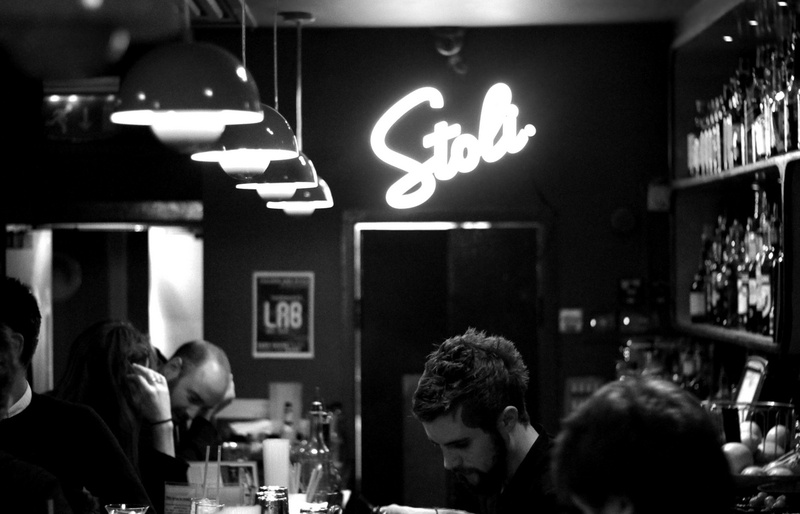 The last stop of our first outing was LAB - the classic party bar on Old Compton Street who are serving up £4 LAB Lemonade: Vanilla and fresh passion fruit laced with Stolichnaya Vanil vodka, lemon, LAB vanilla sugar, soda and finished with a Passoã float. Easy going drinking to end the night. They were running a DIY-lemonade session earlier on, but we arrived too late. 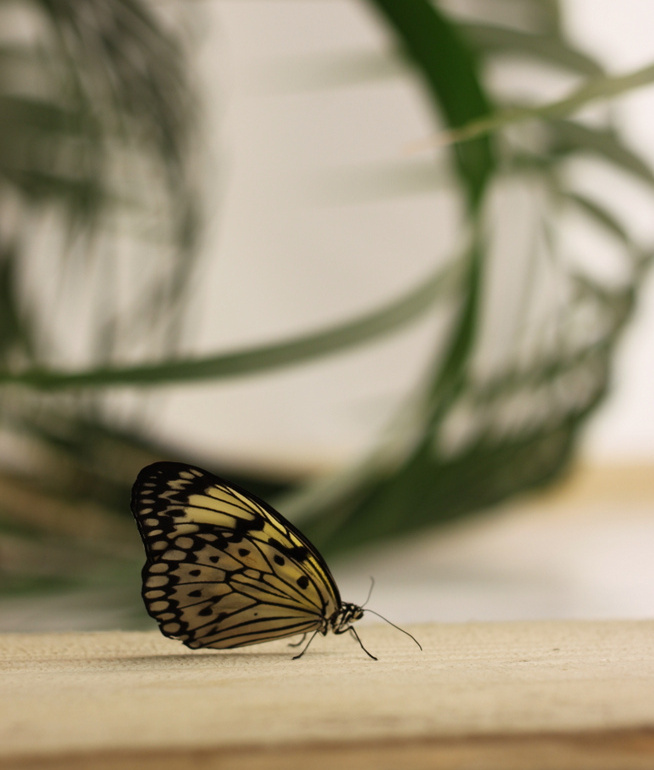 "When the butterflies dance, the sugar cane is ready for harvesting. 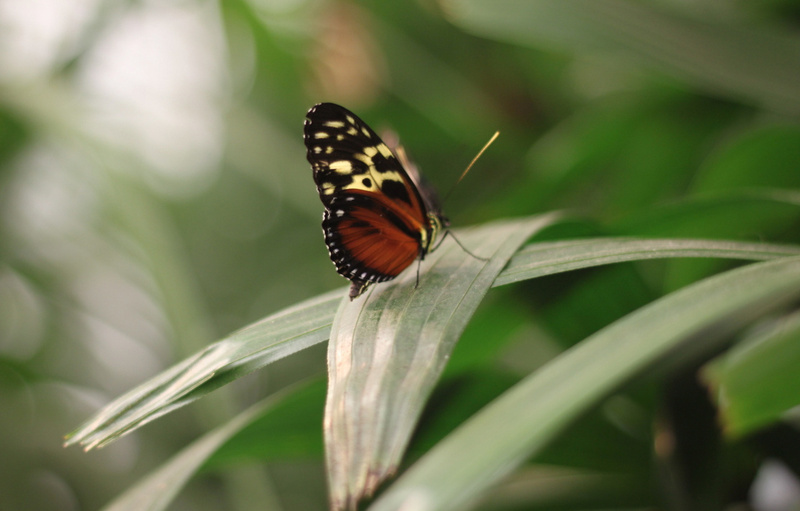 An array of butterflies will be dancing to the tune of Trinidad’s legendary rum and bitters in a specially created tropical garden for London Cocktail Week. Take a laid-back stroll through the plantation, press your own sugar cane juice and let Mike Tomasic and a team of bartenders send you fluttering into the night." That's right, live butterflies and rum, at the same time. 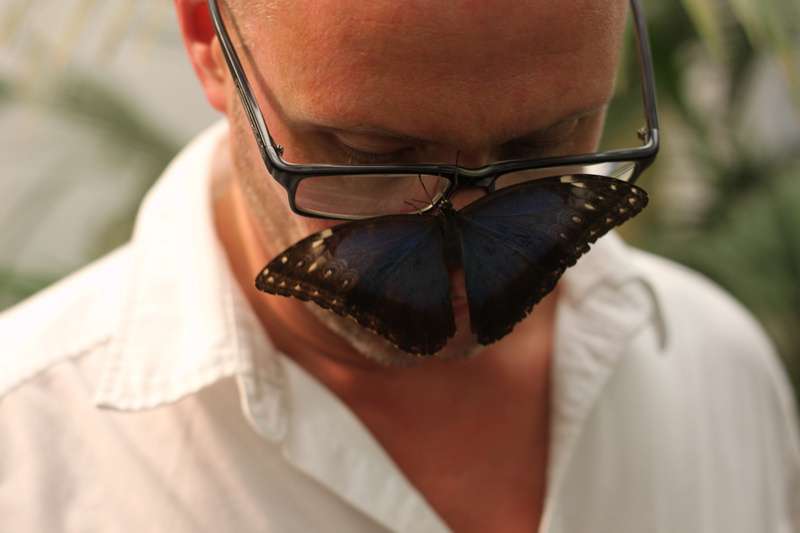 I took along biologist geek Cassie who tried (and failed) to play it cool in front of the butterfly experts. 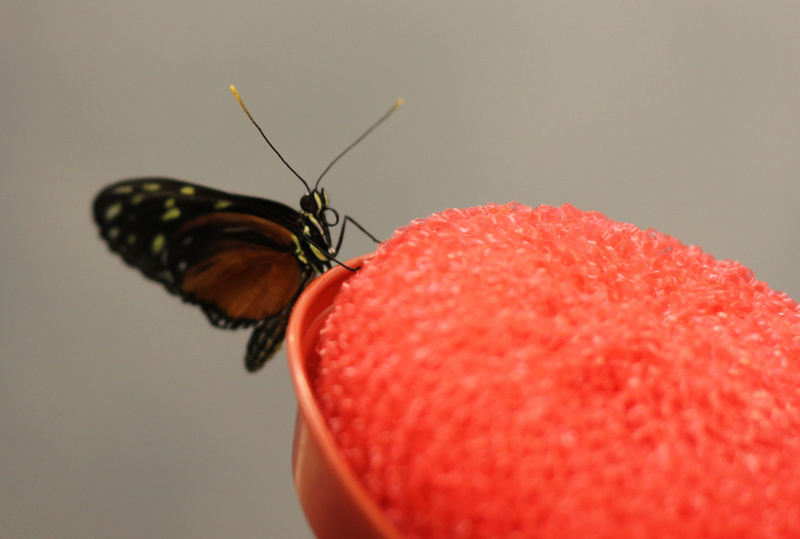 We spent a fair amount of time inside the butterfly enclosure, though it's a sweaty affair. The lighting required to keep the butterflies happy doesn't flatter the rest of the room, but after a few Angostura rum concoctions you probably won't notice. All the drinks (named after butterflies) are made with Angostura Rum (either with 1919, 5 year old or Reserva) and freshly made sugar syrups. Swallow Tail Flutter, Owl Butterfly and Blue Morpho Elixir are all fairly interchangeable fruity drinks laced with rum, available for £7. Heliconius Dream is an odd mix of Angostura, Antica Formula, Campari, Sugar Cane, Egg & Nutmeg which grew on me as it went along. 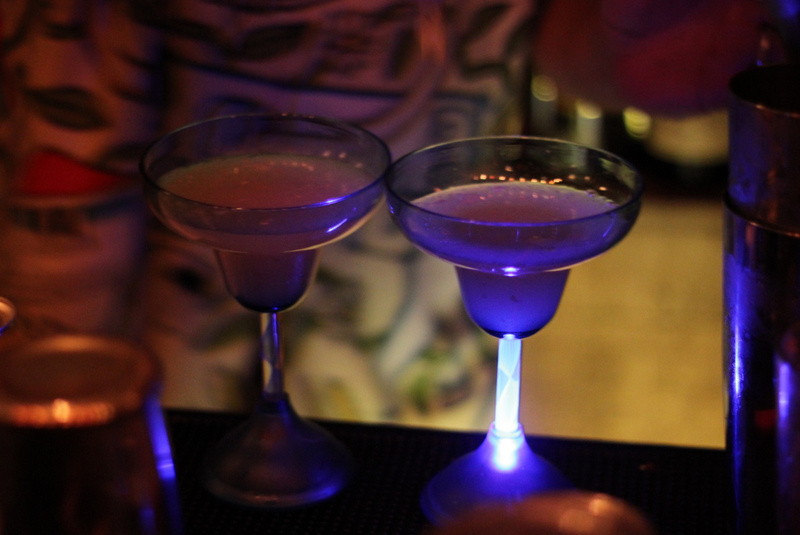 We then went on a tequila binge for a few bars, starting with Casa Negra. 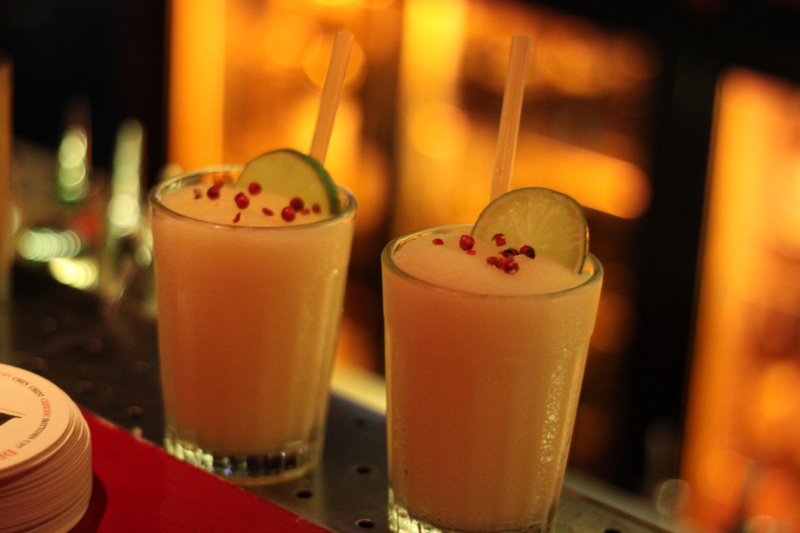 The £4 drink here was one of the best so far, a frozen margarita slushie with a spicy kick that 184 Hackney Road would be proud of. 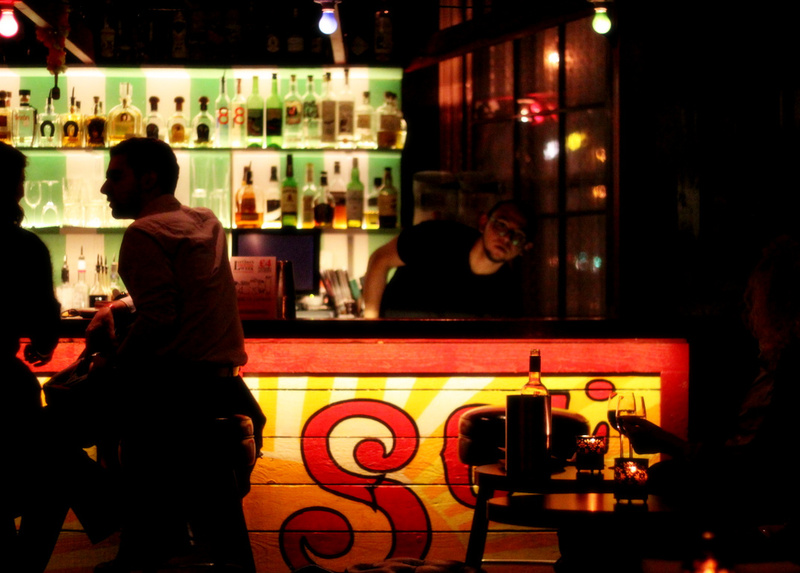 It's a good-looking little bar - worth staying for a couple of candlelit cocktails. 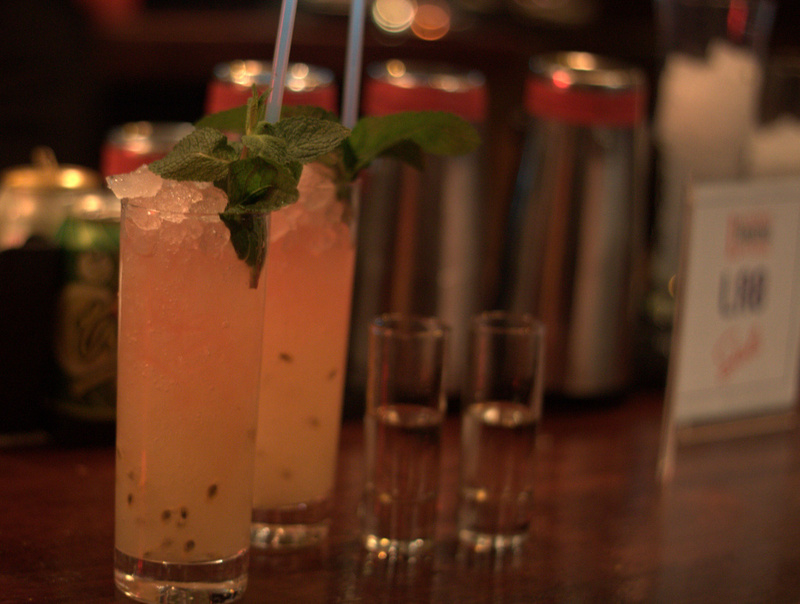 Tequila #2 came from Casita, one of my favourite Shoreditch bars as it's tiny and the atmosphere is always fantastic. 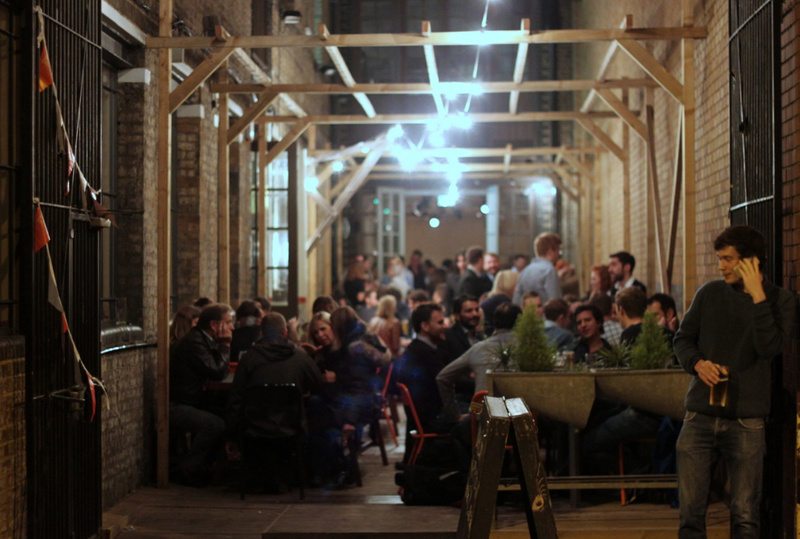 For London Cocktail Week they have been taken over by Hidden, their sister (or parent?) 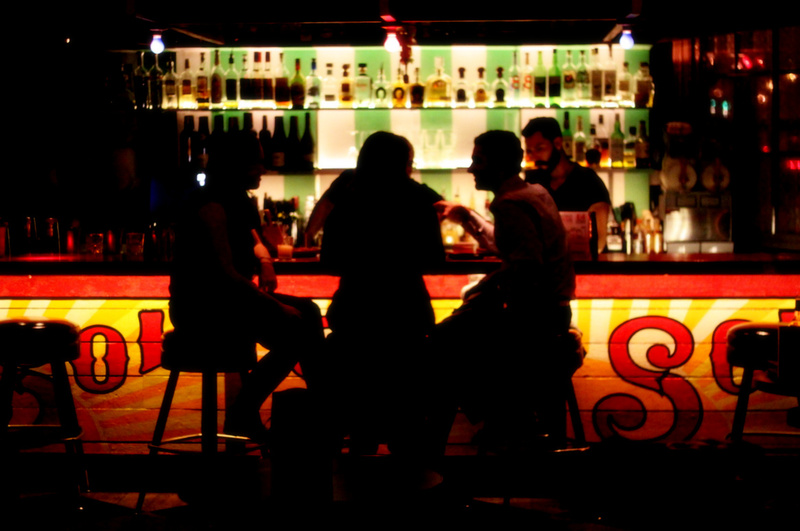 bar in Ibiza. We weren't huge fans of the £4 El Fenix (Ocho Tequila, Lime, Agave, Ting, Chilli and Grapefruit) which was way too sugary for our tastes, but I could have switched on to something else and stayed here all night. Head down there if you've never been before. 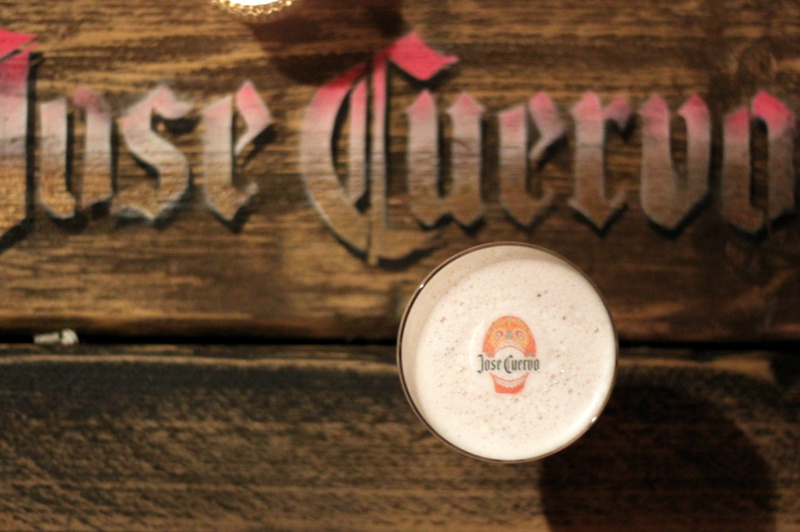 "Jose Cuervo, the oldest and best selling tequila brand in the world, has partnered with The Hoxton, Shoreditch to create Cuervo’s Hacienda, a week-long pop up Mexican tequila garden. 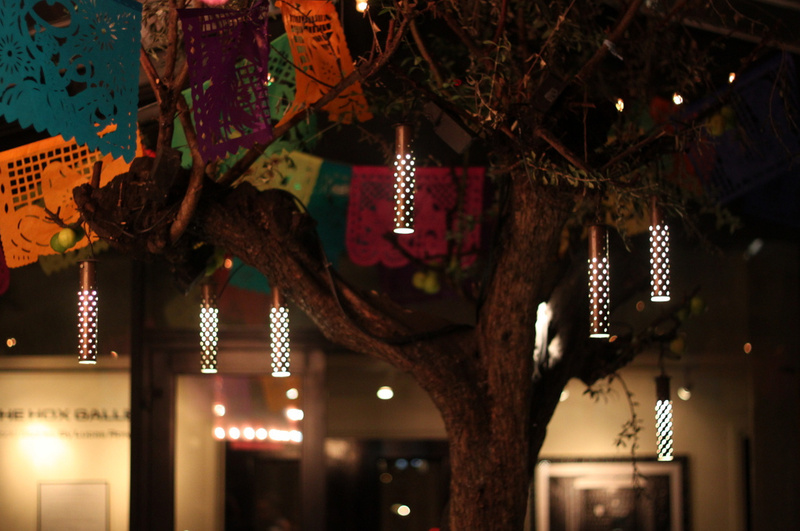 Cuervo’s Hacienda will give you the chance to learn about tequila, its rich history and how to make delicious drinks with the Introduction to Tequila Master Class, as well as trying the seasonal Day of the Dead inspired cocktail for just £4 with a London Cocktail Week wristband. Cuervo’s Hacienda will transform the hotel’s atrium space into the courtyard of the famous Cuervo’s Hacienda, complete with fresh fruits, herbs & spices and mini Agave plants." 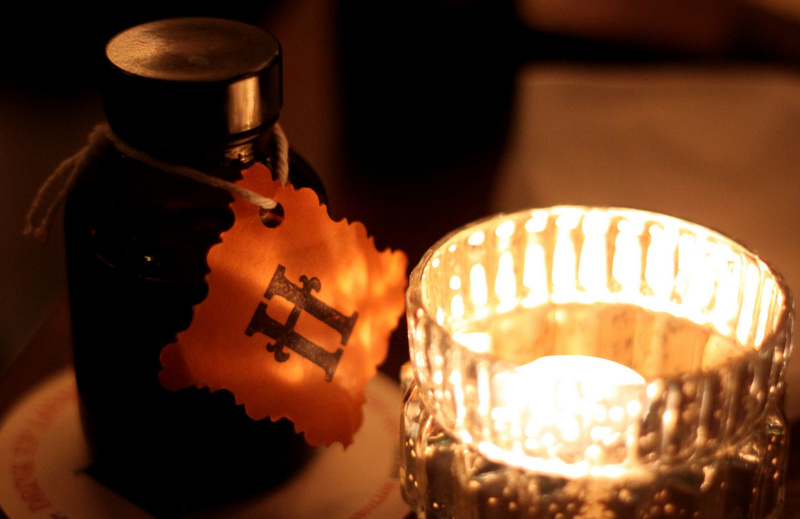 We loved the décor, and the £4 Traditional Sour made with fig jam and garnished with sugar paper went down a treat. That's probably enough tequila for now. 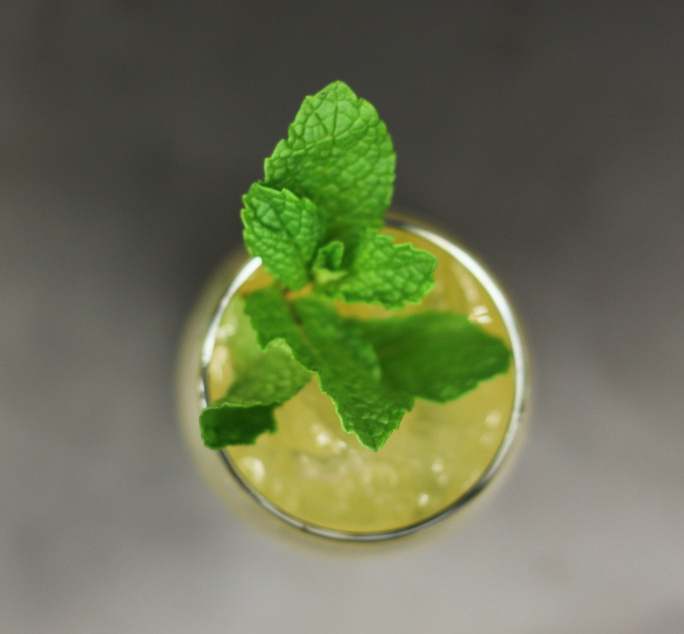 "The Big Macquiri combines sweet with savoury and evokes childhood memories of a certain popular burger, with a healthy measure of Havana Club 3yo to boot." 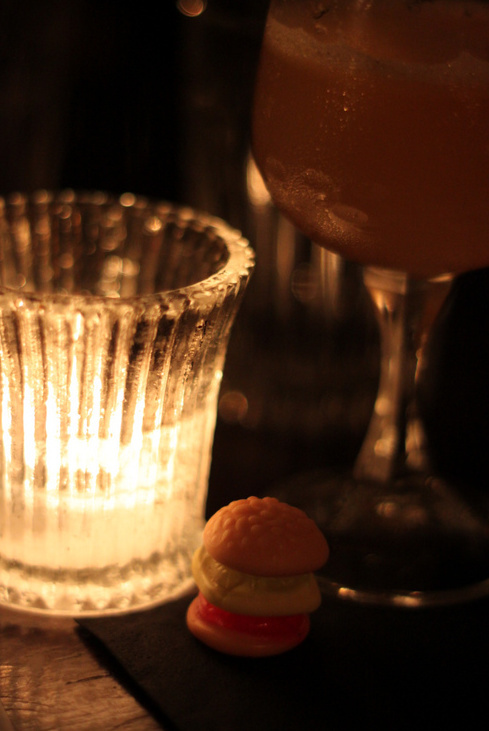 In other words, Havana 3 year old, Fernet, Cynar, Dill Syrup & Lime, with a cheeky, Haribo-style burger sweet on the side. The table was in agreement that it was effectively a classy pickleback, and very drinkable - another LCW winner. And we finished in style by zooming up Tower 42 to find Jason Atherton's City Social on the 24th floor. 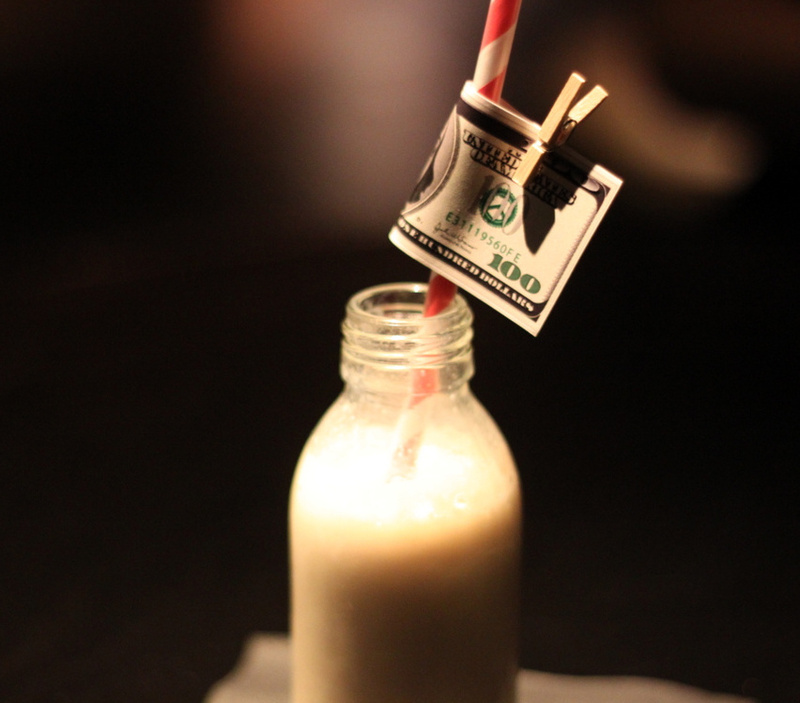 Here we were treated to skyline views and cutely presented $ Shakes (Diplomatico Anejo Rum, split milk, chocolate yoghurt and a hint of walnut) to a smooth jazz soundtrack. Being told about curdled ingredients and yoghurt powder may be TMI for some, but the resulting cocktail is very accessible. 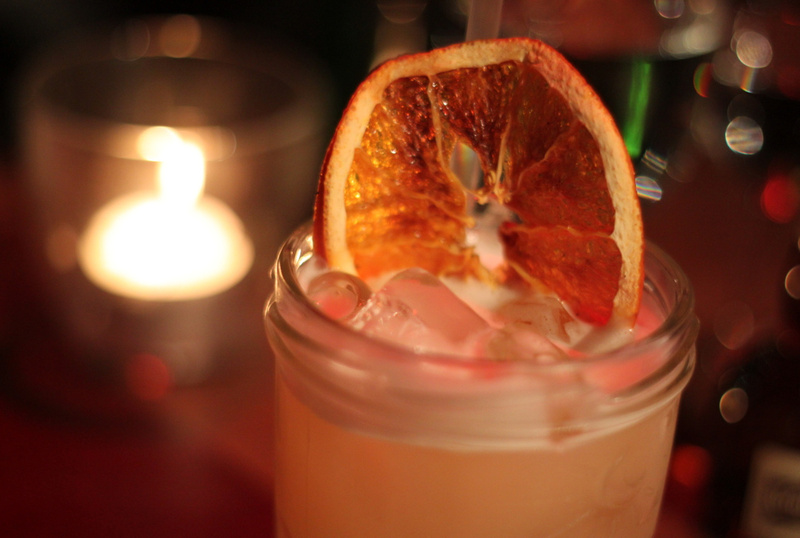 Drinks here are usually £10+ so it's a clever one to visit during London Cocktail Week. 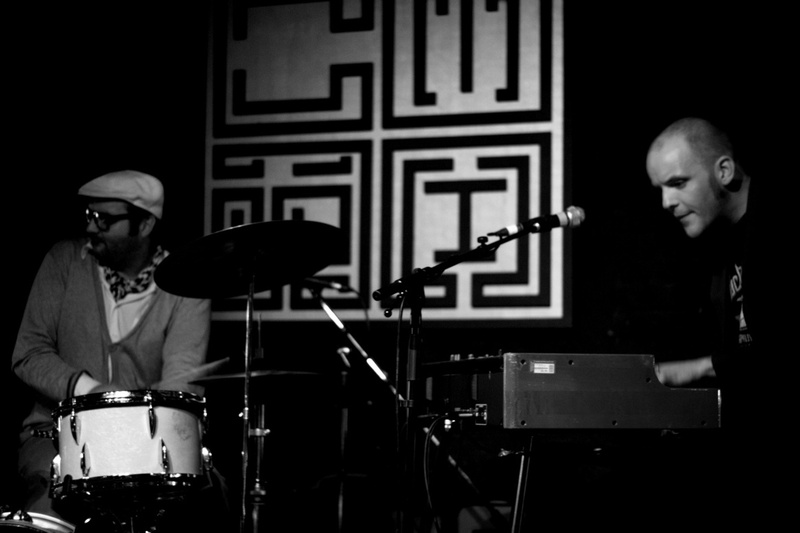 Friday October 10th - Covent Garden - tick. Shoreditch - tick. London Bridge - cross. Round 3. A very early start on Saturday meant that the Friday LCW outing was limited to only a couple of bars. 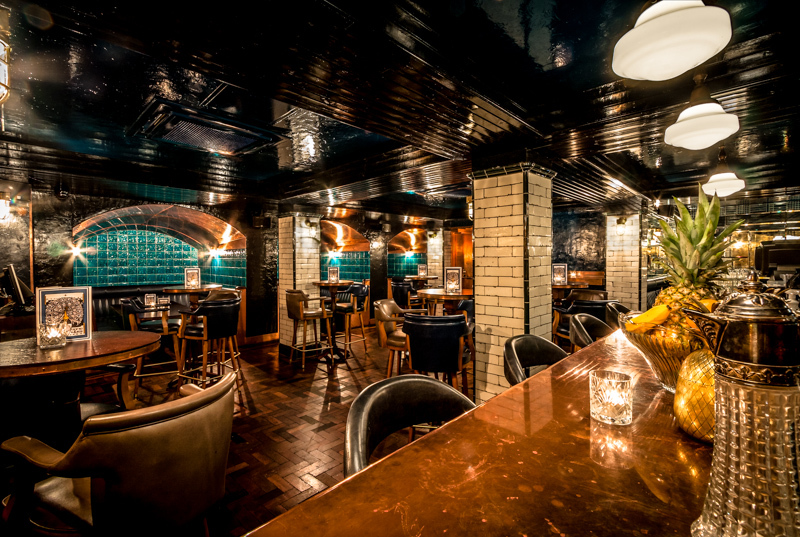 First up was Cecil's in London Bridge, a Matt The List favourite, who were hosting a Paris in London with Grand Marnier pop-up in their wonderful opium den speakeasy. 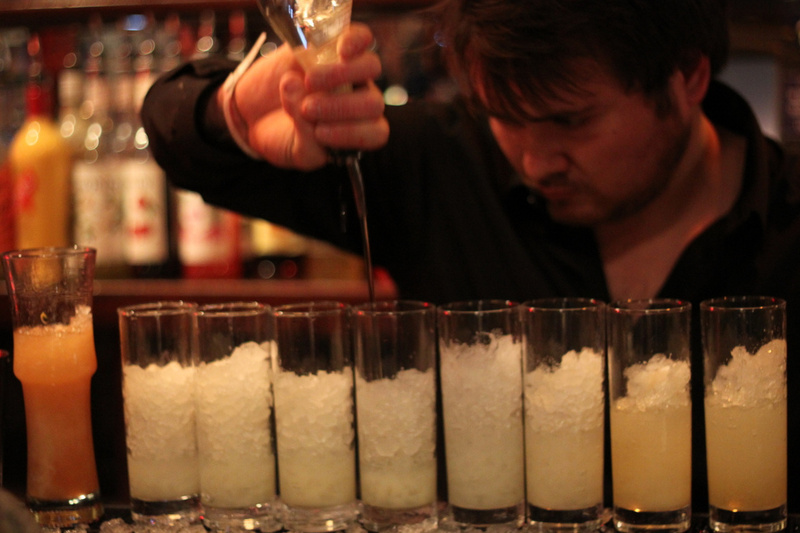 As well as great drinks, there are Crepe Suzettes, guest bartenders and live music aplenty all week. We caught a bit of an entertaining jazz duet before we left. 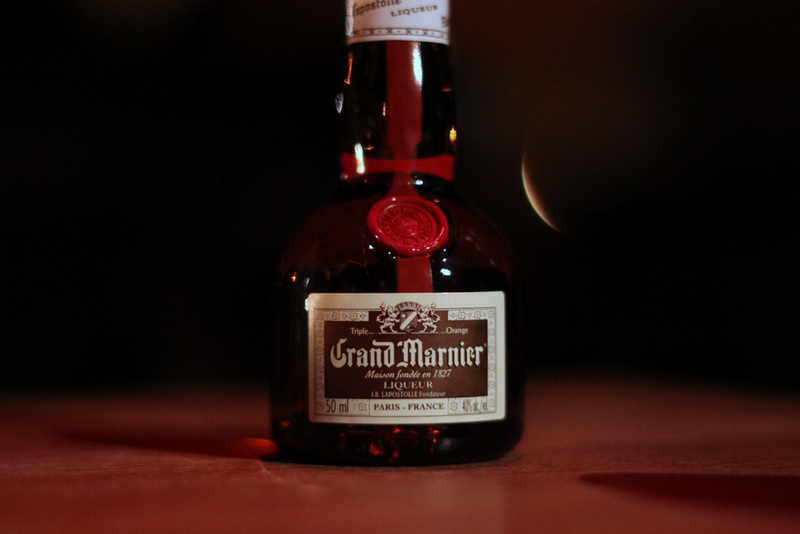 A short walk down Bermondsey Street took us to Hide Bar, where we grabbed some food and a pretty bizarre bottled concoction of Campari, Diplomatico Rum and Red Wine called "Under The Influence". It grew on me, but the bitterness will put many off - great presentation though. And that was it for LCW action in London Bridge. We carried on down to 214 Bermondsey for plenty of gin, and others then went on to Bermondsey Arts Club - both are excellent cocktail bars and its a shame that they didn't make it on to the LCW list this year. Three trips down - what's left? 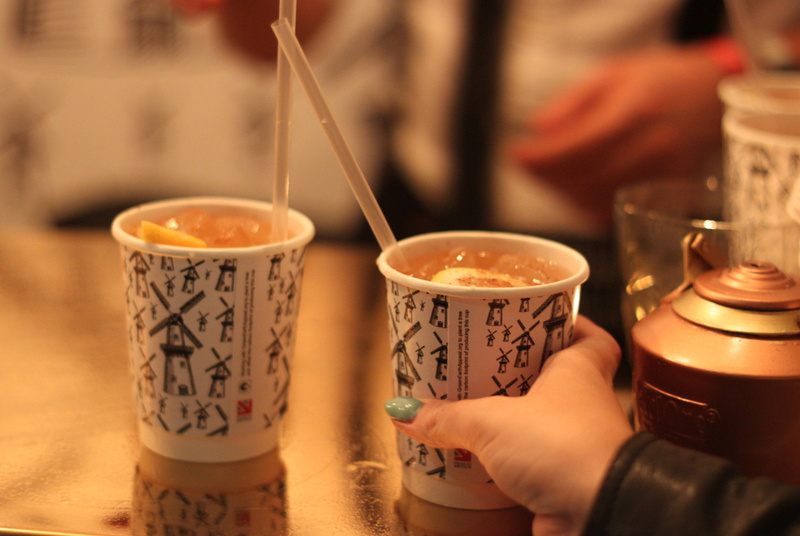 I have heard great things about the Bulleit Bourbon 1950s Pop-Up at London Cocktail Club on Shaftesbury Avenue and the Nikka "51.4" bar in Seven Dials, so I may need to return to that part of town if there is time. 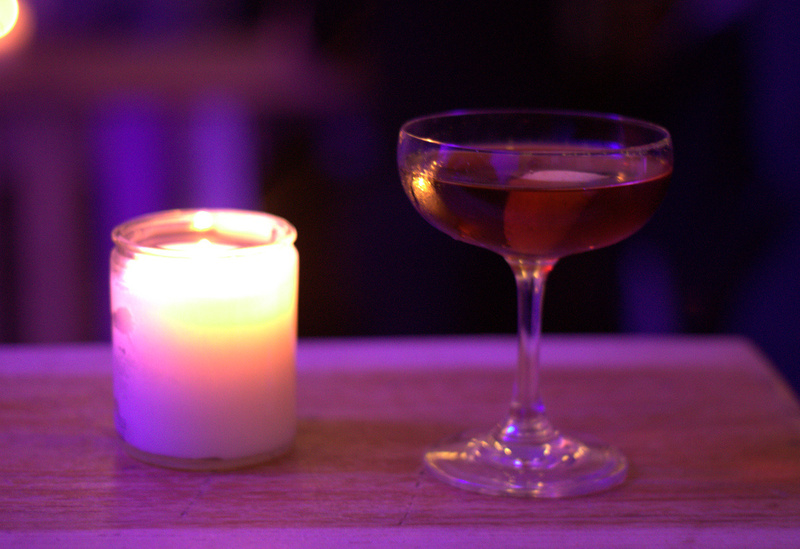 Then there's a whole load of silly events going on at Nola Bar all week. Also, the Vestal Voyages floating distillery and the mobile Tipple Taxi bar sound too good to miss. Matt The LCWishlist also includes The Luggage Room, Merchant House, Bump Caves, 5CC Exmouth Arms / Electricity Showrooms, White Lyan, Somers Town Coffee House, Pond, Peg and Patriot, Loves Company, Jones Family Project, Looking Glass Cocktail Club, Worship Street Whistling Shop, and Dishoom. 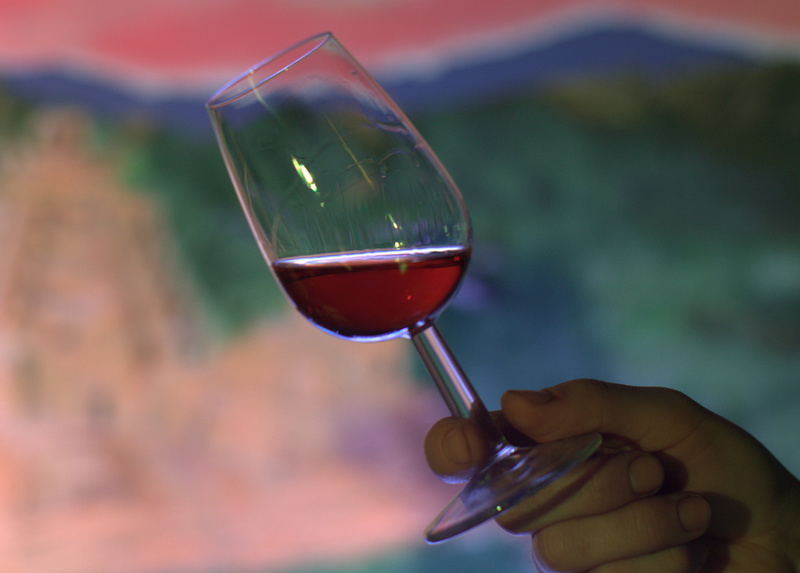 Check the cocktail tours map / list to come up with your own route, keep an eye on the events page for more fun, and sign up for daily email updates. P.S. 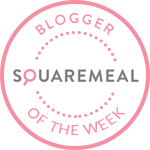 Did you know that it's Chocolate Week straight after this? The fun never stops. 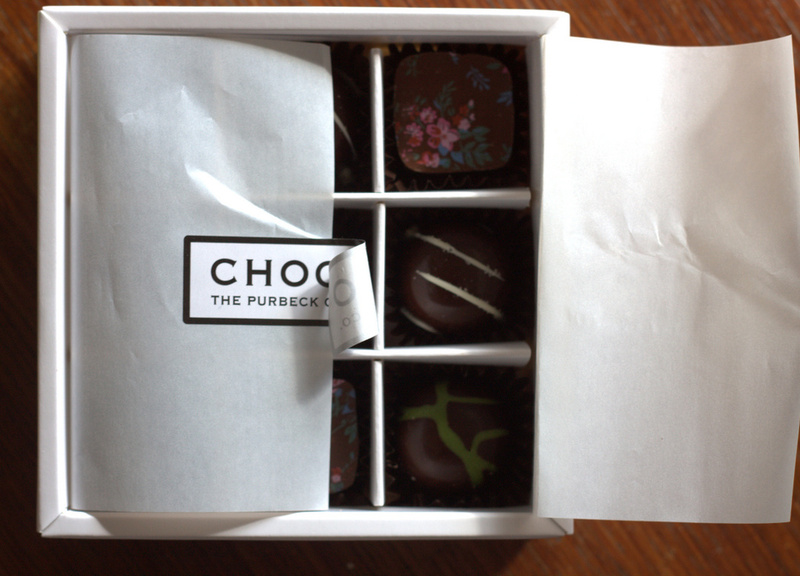 You won't find much better out there than Chococo's award-winning luxury hand-made chocolates from Dorset. 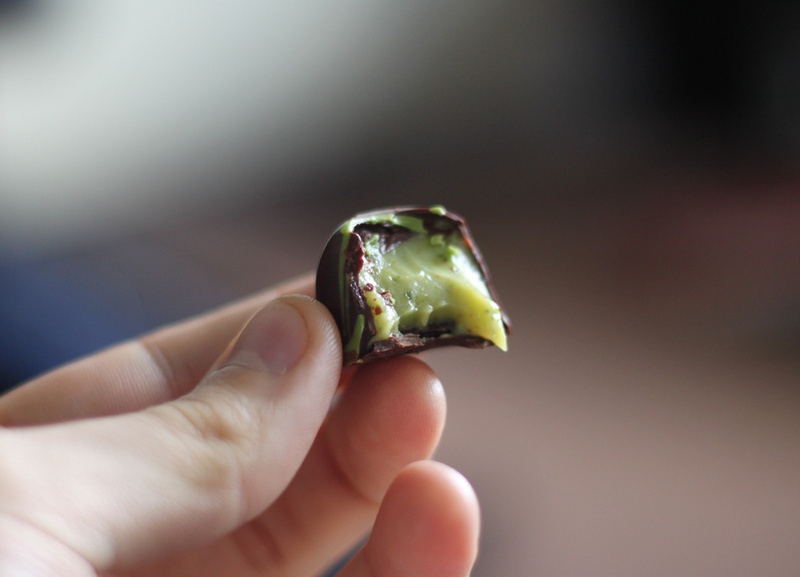 This year Chocolate Week runs from Monday 13 to Sunday 19 October 2014. To help celebrate all things chocolate, Chococo has a whole range of tempting chocolate filled experiences on offer. 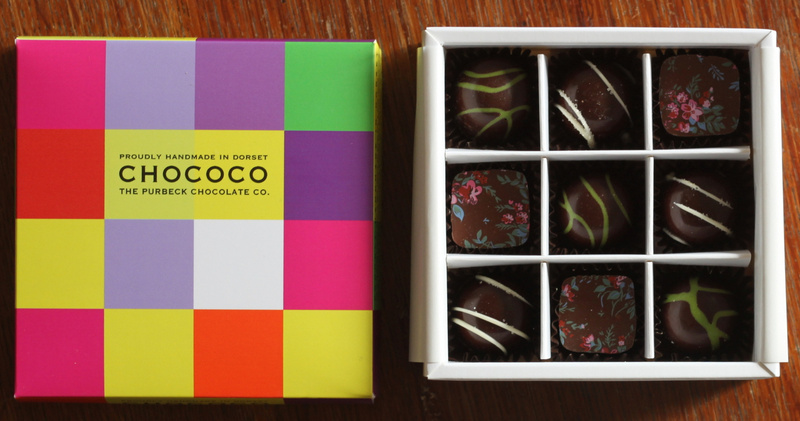 Founded by Claire and Andy Burnet twelve years ago in Swanage, Dorset, Chococo makes all of its fresh handmade chocolates from fine origin cocoa from the Caribbean, Venezuela, Madagascar and Vietnam. It also uses local produce, including fresh Dorset cream, to make its mouth-watering creations. 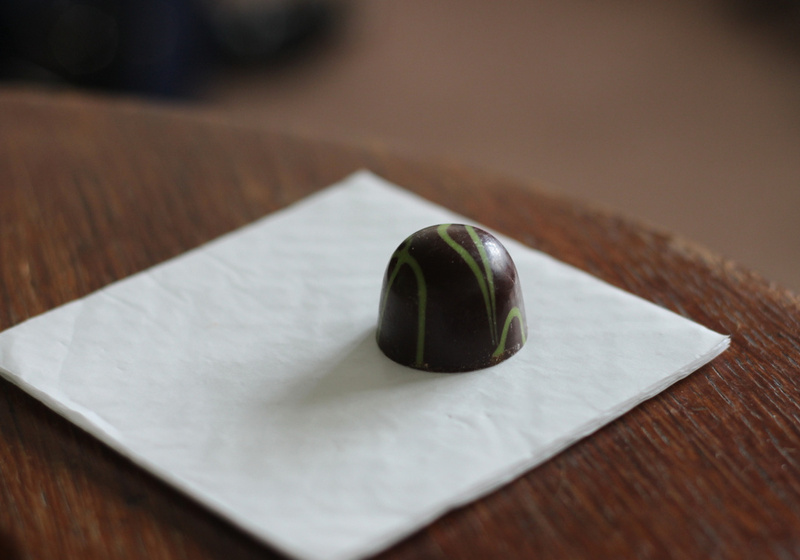 Since starting the business they have won 45 fine food awards for their fine chocolates. For Chocolate Week, Chococo are launching an exciting new chocolate that will appeal to both food and drink fans. 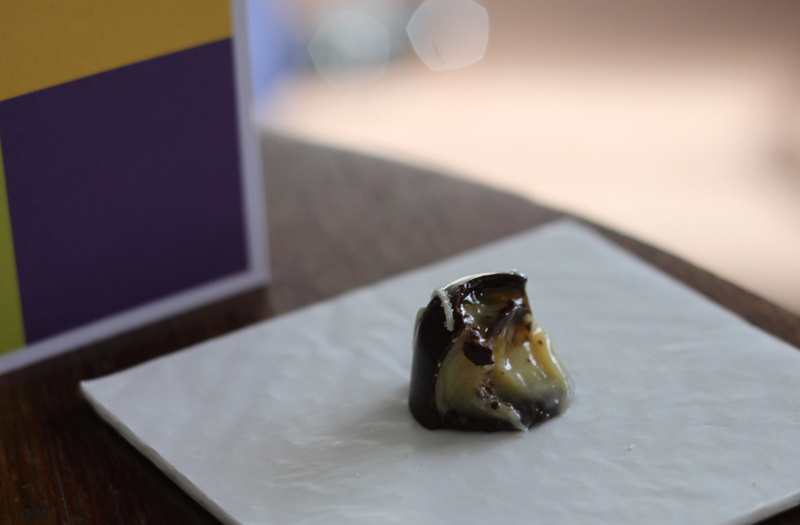 Pictured below, the Totally Twisted Nose is the result of a customer competition run in their Winchester shop to create a chocolate incorporating local Hampshire flavours. 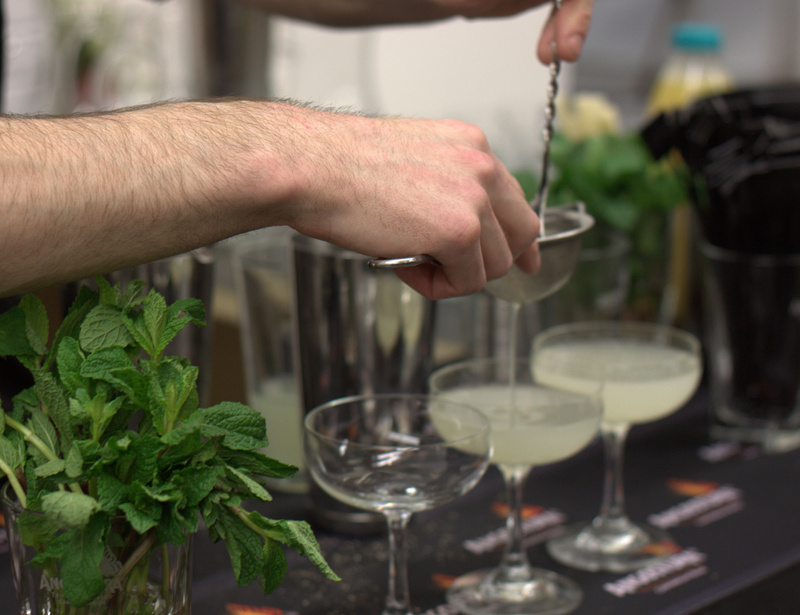 The winning chocolate blends the Twisted Nose watercress-infused gin from the Winchester Distillery, and fresh locally grown watercress from The Watercress Company. They will be celebrating the launch of this exciting new chocolate collaboration with a party on Monday 13 October at their Winchester shop - open to all. The party will run from 4.00pm until 6.30pm for chocolate and gin sampling. And here are two more Chococo classics that have both won Gold Great Taste Awards in 2014. "Chocolate week is a wonderful opportunity to celebrate everything that is great about fine chocolate and focus consumers on the difference between fine and mass-produced commercial chocolate loaded with sugar and other additives. 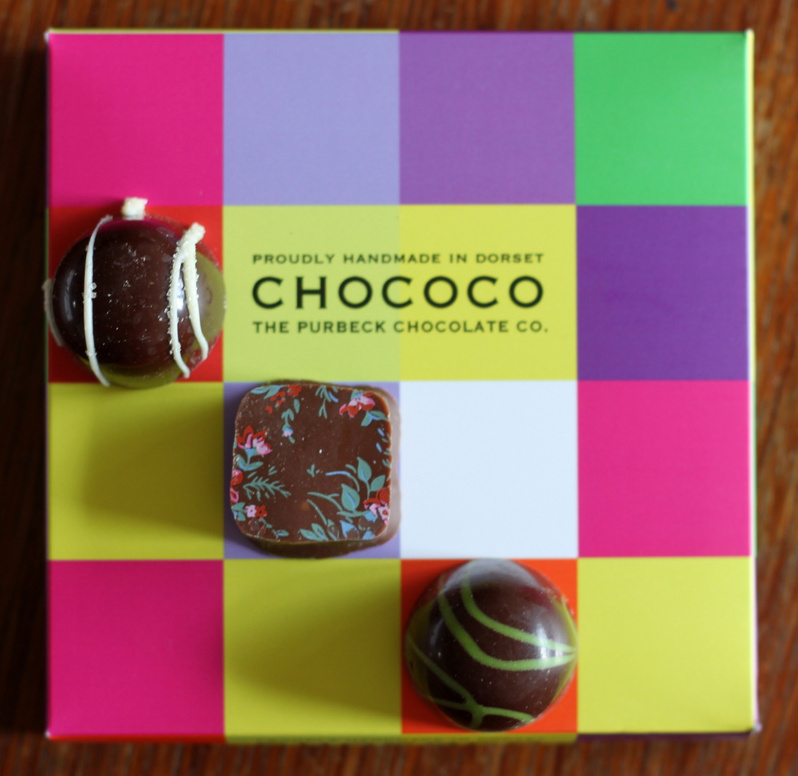 We're also really proud of what we have achieved at Chococo in creating truly fresh chocolates full of local fabulous flavours and we are thrilled to be working with the Winchester Distillery and other local foodie friends in Winchester, as well as the partnerships we have built up in Dorset. 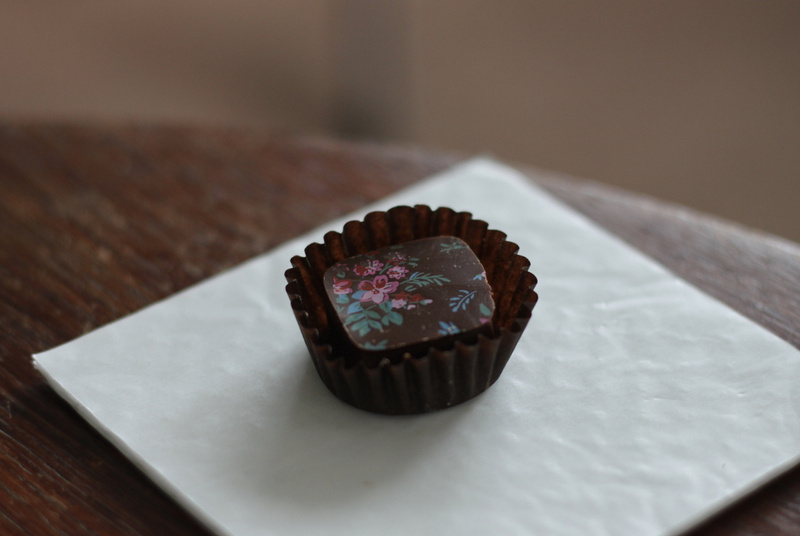 This is also a week to show that great quality chocolatiers creating exciting flavours do exist outside of London!" To keep up to date with what Chococo is doing over Chocolate Week 2014 visit the website - www.chococo.co.uk; follow them on twitter - @chococotweet – or Facebook – Chococo Chocolates; or pop into the shops in Swanage and Winchester.